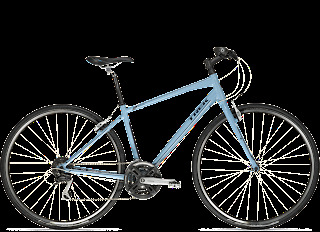 We have just the latest 2013 models from Trek in our bike shops in Lexington, Louisville, and Clarksville, IN, including the new Trek Fitness Bike 7.2, Trek's most popular bicycle. 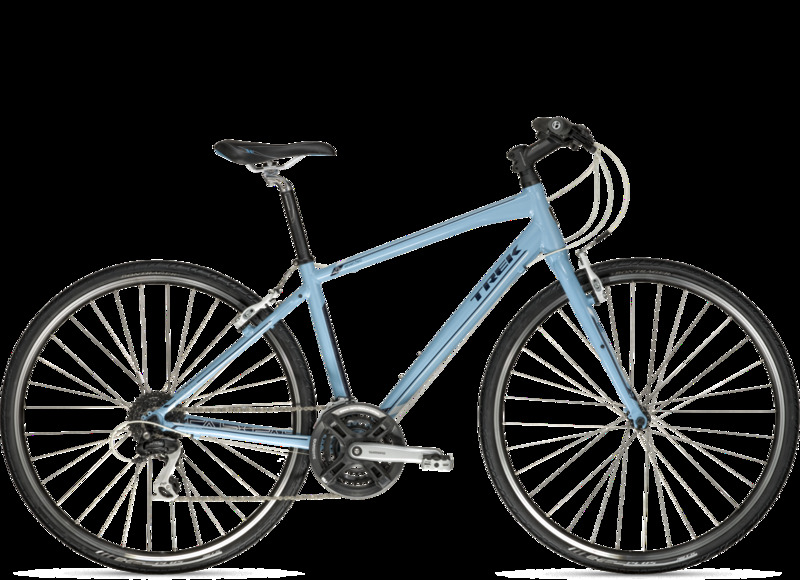 This bike is built for versatility, going easily from road to trail, casual, commuter, fitness or athletic riding. Its combination of comfort, affordability, and versatility make it a great choice for beginning cyclists, but its quality and performance will be appreciated by more experienced riders. The FX 7.2 has been redesigned for 2013 and features the light Alpha Gold aluminum frame, puncture-resistant tires, and Shimano EF51, 8-speed trigger. The FX is available in a women's specific design, with reach, bar width, saddle and other details designed for female riders' maximum comfort and fit. Priced at under $600, the FX 7.2 gives you a lot of cycling power for a reasonable price. Come in and take the 2013 model for a spin!